The definitive source for all of your NES and Famicom information, media, and insight. Overview / Review of Taito’s 1991 NES game, Toki. 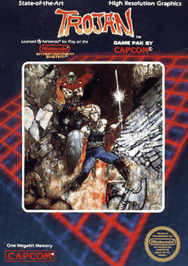 Overview / Review of Capcom’s 1987 NES game, Trojan. 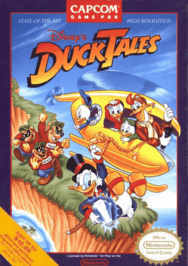 Overview / Review of Capcom’s 1989 NES game, DuckTales. 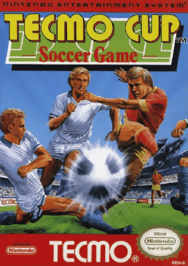 Overview / Review of Tecmo’s 1992 NES game, Tecmo Cup Soccer Game. 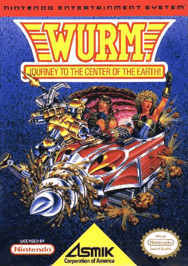 Overview / Review of Asmik’s 1991 NES game, Wurm: Journey to the Center of the Earth. 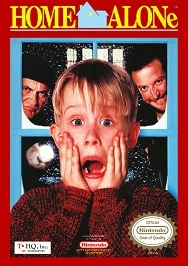 Overview / Review of T*HQ’s 1991 NES game, Home Alone. 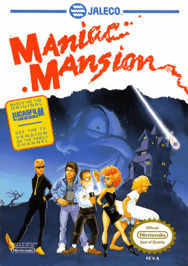 Overview / Review of Jaleco’s 1990 NES game, Maniac Mansion. 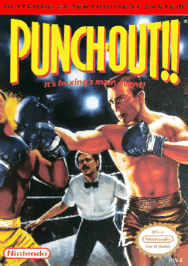 Overview / Review of Nintendo’s 1990 NES game, Punch-Out!! 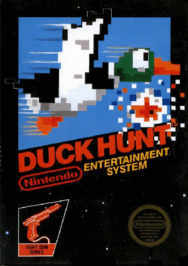 Overview / Review of Nintendo’s 1985 NES game, Duck Hunt. 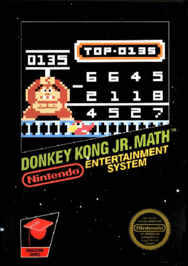 Overview / Review of Nintendo’s 1985 NES game, Donkey Kong Jr. Math. 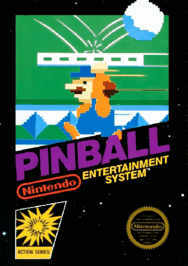 Overview / Review of Nintendo’s 1985 NES game, Pinball. 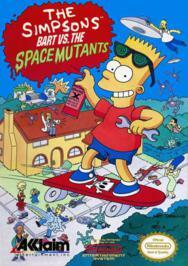 Overview / Review of Acclaim’s 1991 NES game, The Simpsons: Bart vs. the Space Mutants. 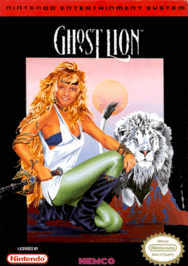 Overview / Review of Kemco’s 1992 NES game, Legend of the Ghost Lion. 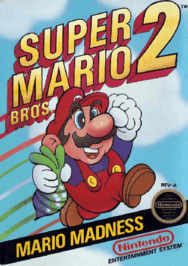 Overview / Review of Nintendo’s 1988 NES game, Super Mario Bros. 2. Nintendo Complete by A. Smith is licensed under a Creative Commons Attribution-NonCommercial-NoDerivs 3.0 Unported License. 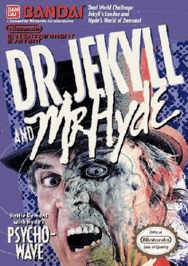 All video game hardware, software, and associated intellectual property represented are copyrights and/or trademarks of their respective owners.